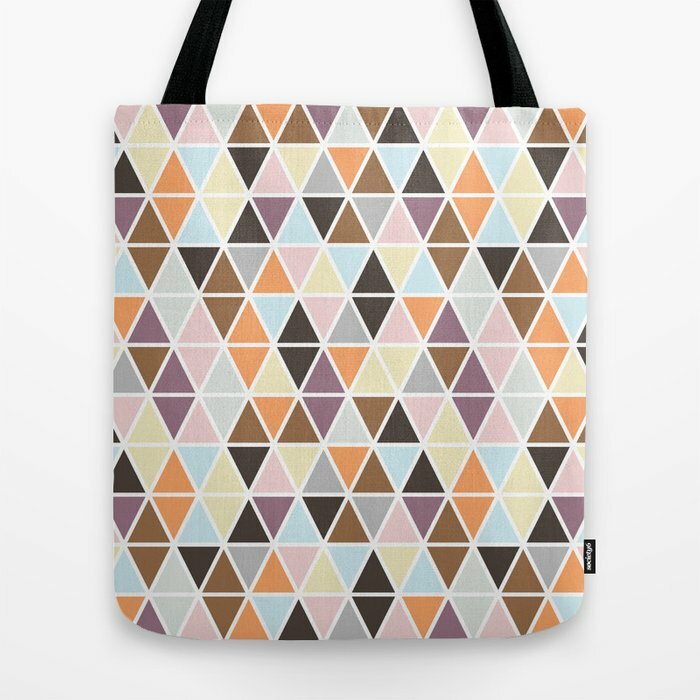 I have a new collection of goods over at Society6. Art prints, totes, iphone cases, you name it! Below is just a sampling of what is available. ​Please feel free to take a look! In honor of the new Pantone colors of the year for 2016, here are a few ways to use Serenity in Interior Design. Congratulations Rose Quartz and Serenity. These colors look great together or by themselves. Here are some ideas on how to incorporate these colors into your life! Now that we are into the new year, what's trending for 2016? Here is what I think we will see more of. What do you think? Expect to see more designers utilizing plants either in the space or as a nice backdrop for a beautiful interior. This is my name for it anyway. Think natural materials and cross-cultural influences done in a fresh way. Think The Jungalow and SF Girl By Bay. Although I was never was much of a fan of this 80's design style, the newer updates look fresh and new. I like it! She's stylist, photographer and designer based in Australia. You've most likely seen her work for Adore Home Magazine. Her work has a bright, tropical vibe and I love it. She offers and array of services on her website including, photography, advertising and in-home styling among other things. Take a look at some of her work below and be sure to visit her website and follow her on Instagram.